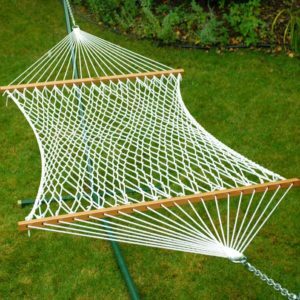 If you have a garden and want to sunbath this summers or have an outdoor party then macramé a hammock on your own! 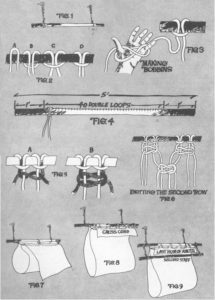 Macrame is an old art of tying knots to cords to create wonderful crafts with simple macrame supplies! 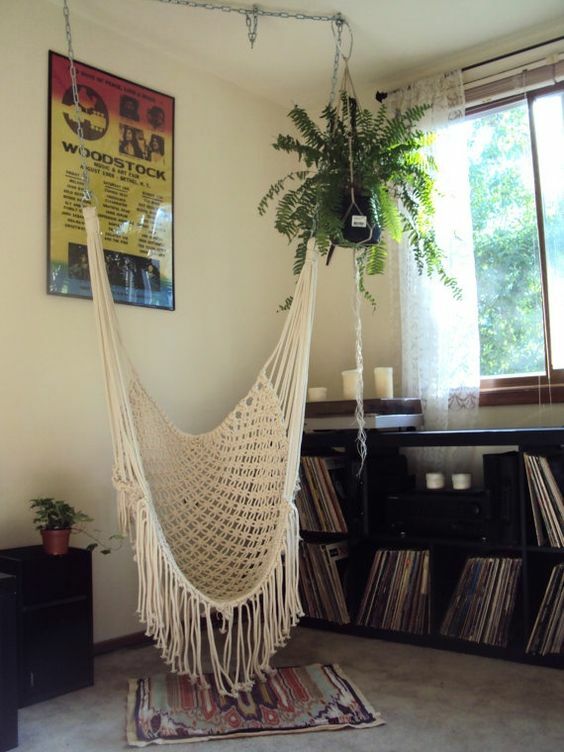 A Macrame Hammock is a great macrame project to add to the decor of your house! 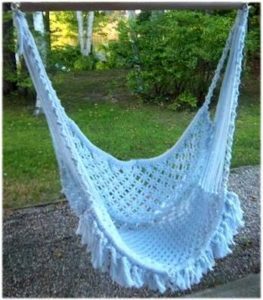 If you are wondering how to macrame a hammock then fret not! 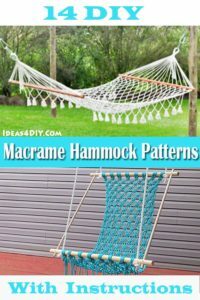 We have a collection of DIY Tutorials and Instructions on Macrame Hammock Patterns with step-by-step instructions to guide you perfectly. 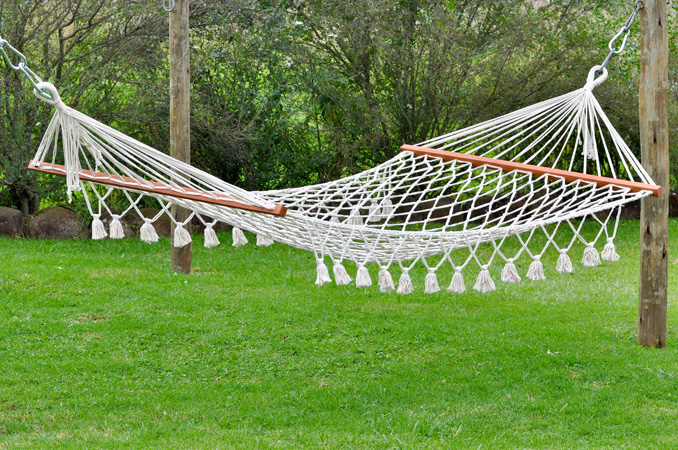 A macrame hammock makes the perfect spring project for all macramé lovers! Knitting this does not take much macrame supplies. 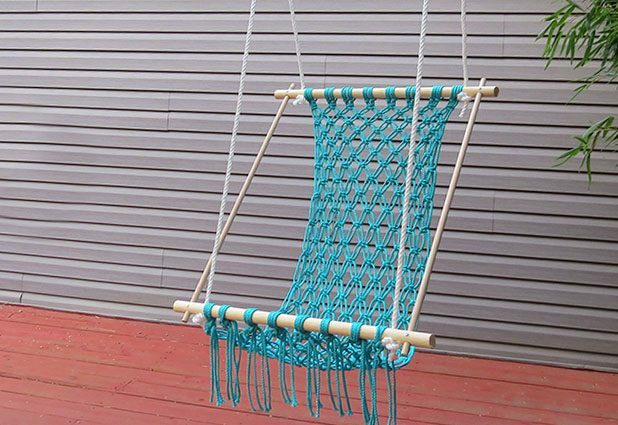 This tutorial is all about tying some basic knots to create a comfortable macrame swing! Weave a great design for your garden with this perfect macrame hammock instructions! I found this macrame hammock pattern beautiful. 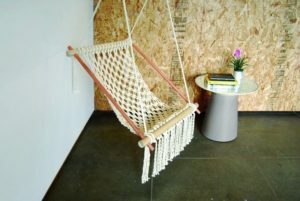 The use of black macrame cord or rope looks amazing and will enhance the aesthetics of your house! 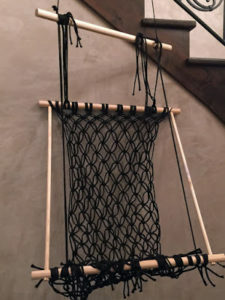 This hammock is made using simple macrame techniques and is a stylish and comfortable chair to add on to your decor indoors or outdoors. Nestle into this wonderful macrame hammock and enjoy the weather outdoors! 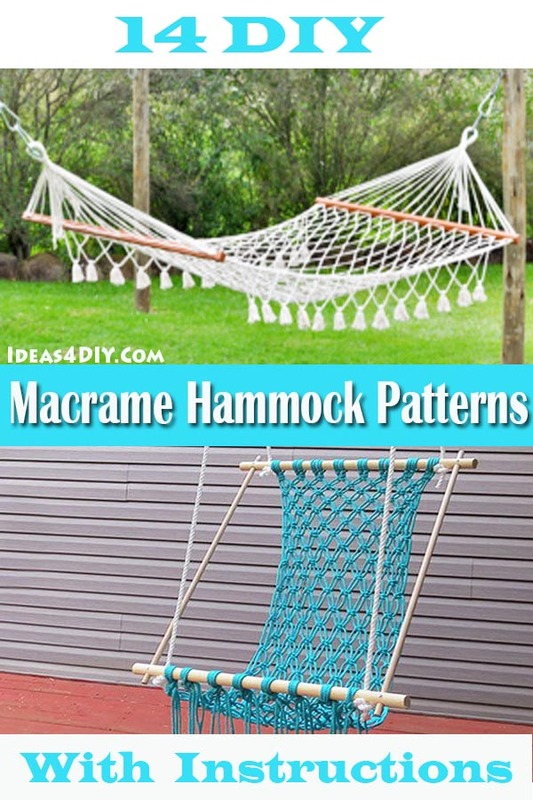 The macrame pattern is an easy one for beginners but is time-consuming! The end product will surely be worth all the time and effort! Complete directions provided in the tutorial to make it simple for you! Follow this free macrame patterns and instructions to make your own macrame hammock! 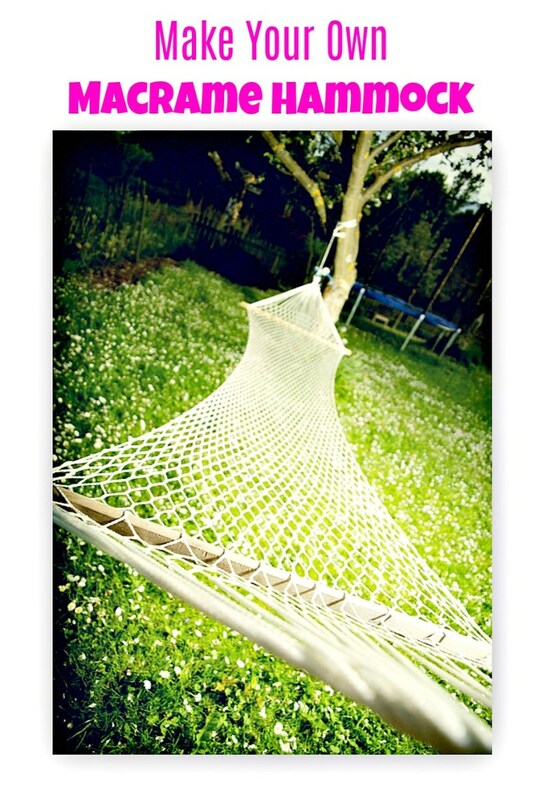 Hammocks are perfect for power naps on a sunny day! 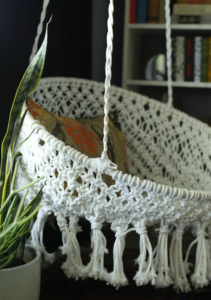 If you are done with crochet then trying a macrame pattern! 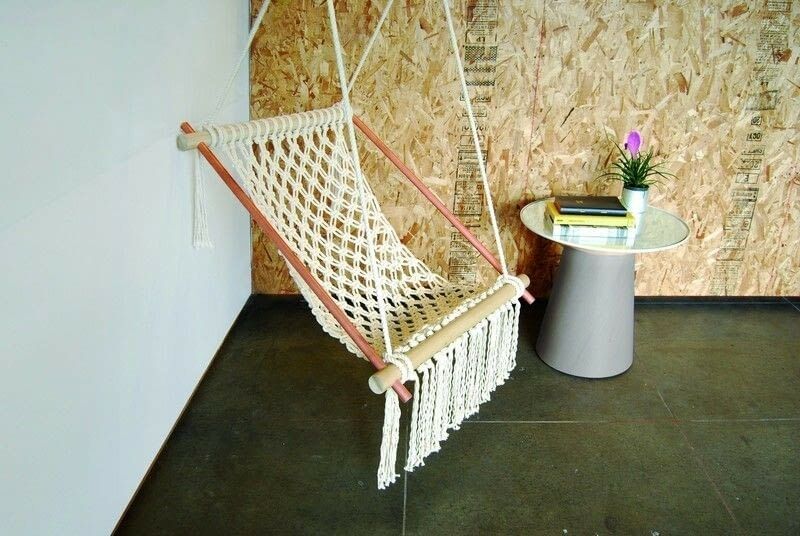 Wondering how to macrame this hanging hammock chair? It’s not simple but it’s worth it! The white hammock adds a dash of elegance to the study room and is soothing and comfortable. 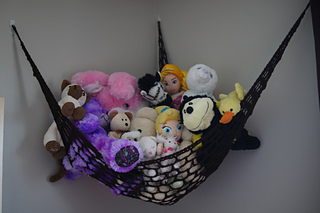 Make this amazing macrame swing for your kid’s room and load it with toys to add a bright element. 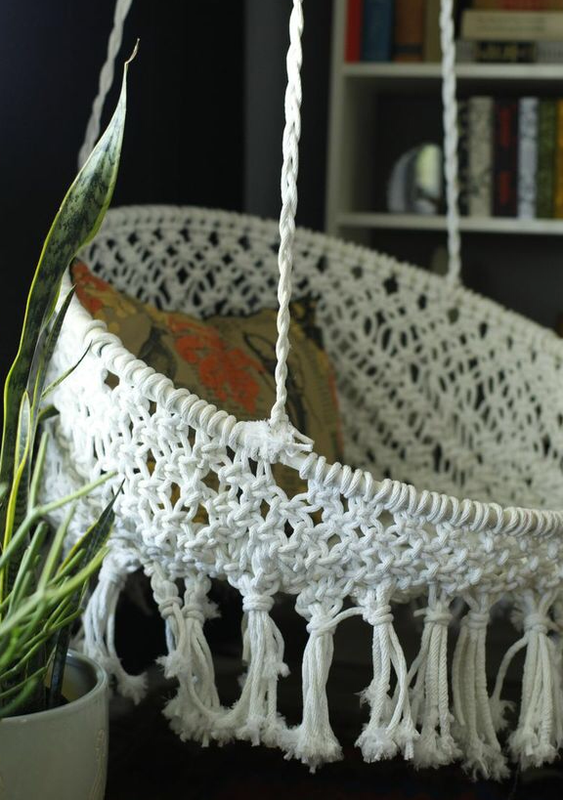 This macrame design is for advanced knitters! The pattern has intricate detailing and is a time-taking project. But the end result is stunning and unique! Get creative this holiday season and create magic! 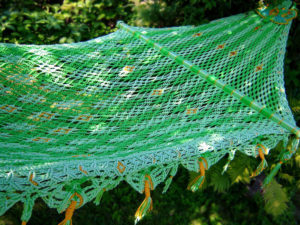 You can try making macrame fruit hammocks too. Tying macrame knots to make a hammock is not as difficult as it seems! These tutorials make it a simple project to take on! 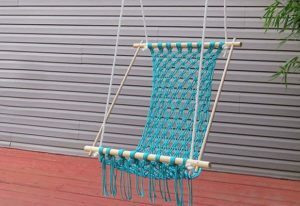 A handmade macrame hanging hammock will be special and most adorable to use! 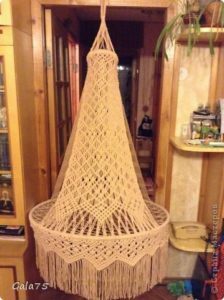 Follow this free macrame hanging chair plans and instructions to make an elegant pattern one for your room. 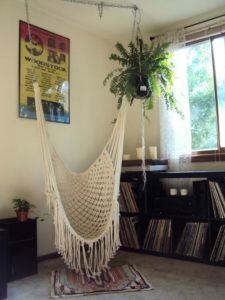 Macrame hammocks look great in your study or living room where you can relax reading a book. 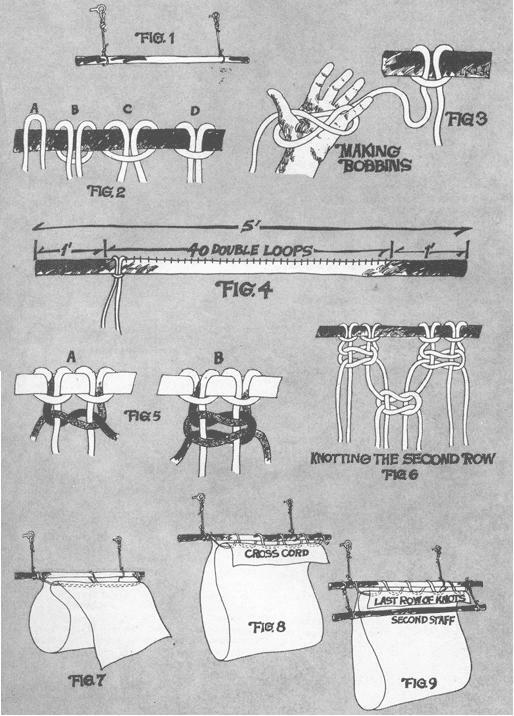 Macramé Instructions with the step-by-step explanation to guide you well.